Ever get that feeling where you really want to wear a pair of shoes but you’re stuck with the dilemma of having to put up with freezing feet or to wear visible socks which completely ruin the look?! 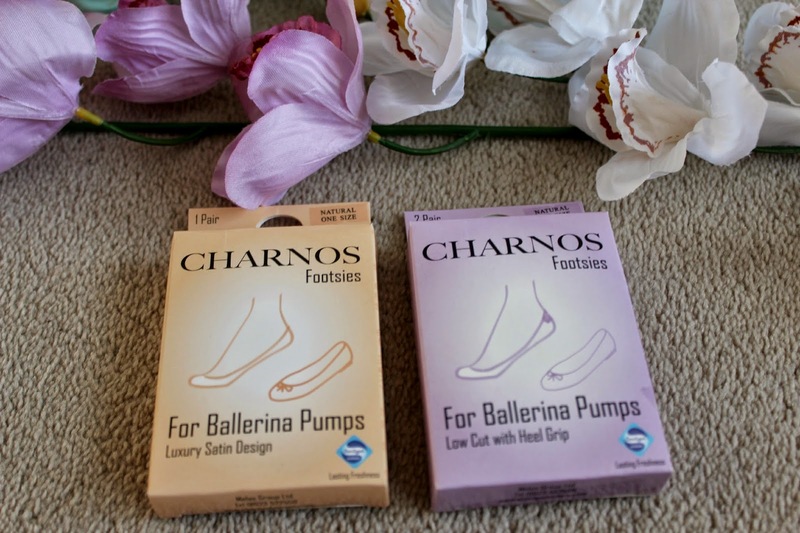 Yup, we have all been there when it gets to winter, I hate having to pack my dolly shoes away in the winter as I have never found a solution to the problem, until Charnos footsies came along! 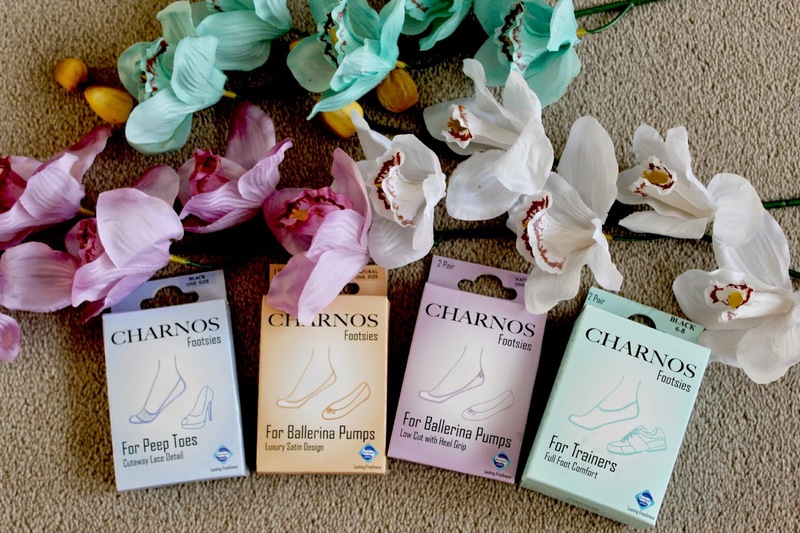 Whether you are facing the problem with dolly shoes, peep toe shoes or trainers Charnos help by offering these footsies to still provide comfort and warmth without being able to see them! Warning: If you don’t like pictures of feet steer away from this blog post haha! These are not dissimilar to your average trainer socks although they don’t come up to your ankles ensuring that your socks really wont be seen in the gym or on a run! I love the added benefit that they have been treated with Sanitized Actifresh finish meaning that you dont have to worry about smelly feet after a run or gym session! As you can see no chance of your socks being spotted in the gym! The ballerina pumps footsies are definitely my favourite of the range. As I said previously I always want to wear my dolly shoes in the winter but i’m not brave enough to face the cold or wear unsightly socks with them. I have seen versions to these in the shops before but have never given them a go. They are so silky soft to wear and it doesn’t even feel like you’re wearing anything. My favourite out of the two has to be the footsies with the low cut heel grip as I really suffer from blisters there and especially when I am breaking in new shoes. These have given all of my shoes that I can no longer wear because of how much they rub a new lease of life, I cant believe I haven’t used something like this sooner! For only £3 they are definitely worth it in comparison to the amount of plasters that you end up buying over a life time! As you can see they are completely discrete and perfect under any type of dolly shoes! These footsies are my favourite looks wise, i absolutely love the lace detail I would definitely wear these as just normal socks! I don’t actually own any peep toe shoes,how am I even a fashion blogger?! *sobs* but this gives me an excuse to quite happily go out and buy a pair and test these out! Once again I hate having cold feet in the winter and as with peep toe heels or any heels for that matter they always end up rubbing you by the end of the night so these are a great solution to those problems! I would fully recommend these footsies to anyone! My favourite pair has to be the ballerina pumps with the extra heel grip because lets face it we all have a pair of shoes that we absolutely love but can’t wear because they rub the back of our heels so much, i will be wearing these regardless to whether they are ballerina pumps or not as they are such a great idea that I haven’t seen anywhere else before! All of the footsies range are completely affordable and well worth a try! What do you think of these footsies? Have you seen something like this before? Does a product like this interest you?